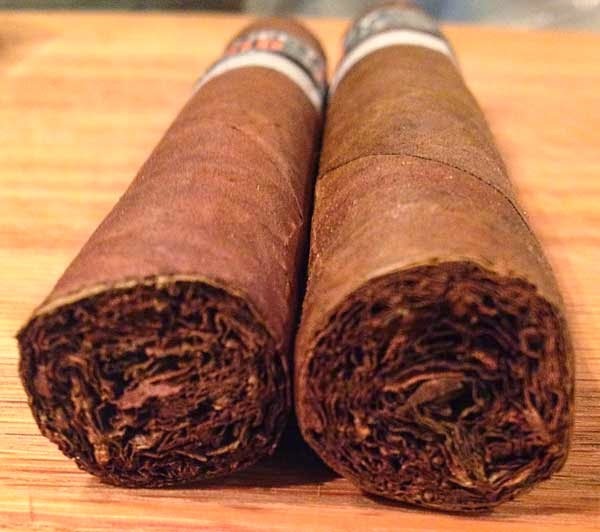 I'm sure many of you wonder just how are cigars rated? This site was started as a way for me to share my experiences about cigars of different values. For me it's all about how the cigar smokes, how is the flavor, how is the cigar made quality wise. It's all about what I think will be the best bang for the buck in hand-made cigars. Rating cigars is a very subjective process, everyone has a different palate, different favorite flavors and so on. Originally I would beat up a cigar if I didn't like the flavor profile, but as my cigar reviews progressed that philosophy has changed quite a bit. I mean, who am I to tell you that it's a bad cigar because of the flavors. The cigar flavors I dislike, such as red pepper, may be your favorite. So now I just pass along what I find and you can be the judge if you will like the flavor mix. 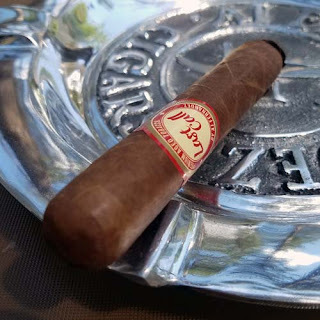 I will however ding a cigar a point or two if the pepper burns my tongue and so on, but I will add that in the review so that you know it did that. Use this site as a guide but don't be surprised if you have different results. On a side note, I drink diet Pepsi and or various blends of coffee with every cigar review just to keep things on an even keel with my taste-buds. This too will be mentioned in the quick details section of the review.